You don't see many of these around. I believe this is on hire to Mearsk. 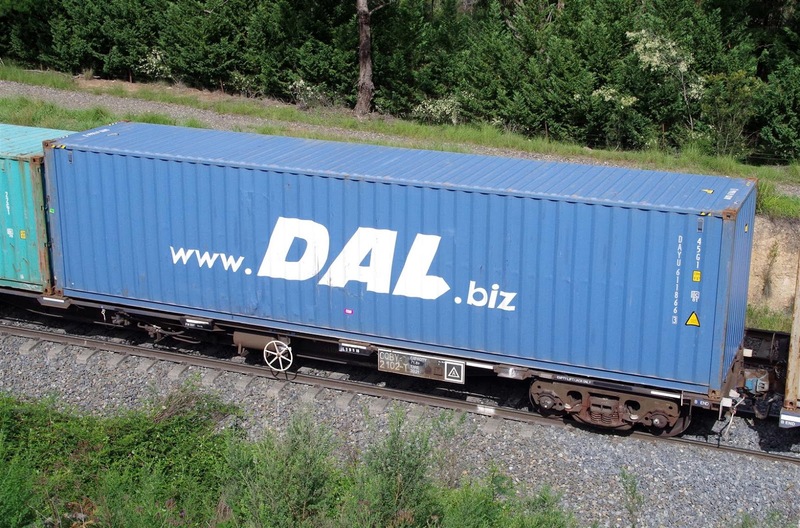 DAL.biz 45G1 container DAYU 611866-3.